The amount of solar photovoltaic (PV) installed capacity is an indication of the total amount of low carbon, local electricity that is available in Edmonton each ear. As solar PV becomes more affordable, the number of solar system installations in Edmonton is increasing. 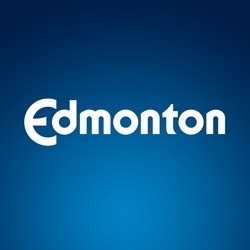 Increased solar power availability diversifies Edmonton's energy base, and increases our ability to withstand energy shortages that are expected on the provincial electricity grid as climate change continues.